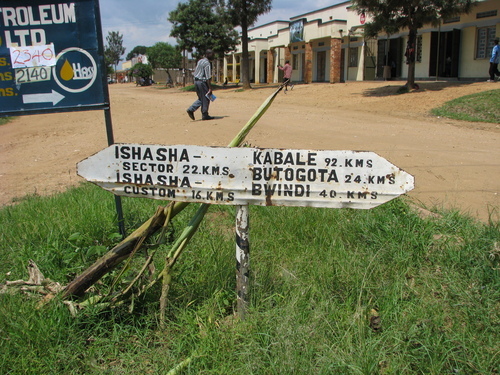 KAMPALA – The decision by Uganda National Roads Authority (UNRA) to spend over Shs207,834,646,967 on the construction of Rukungiri-Kihihi-Ishasha-Kanungu road has left a section of Ugandans irked. The reaction followed a leaked letter authored by Christopher Gashirabake Director Legal, Advisory Services Ministry of Justice who advised UNRA to sign the contract with China Henan International Corporation Group. Leading the uproar over the cost of the road was Democratic Party President, Robert Mao who took to his Twitter handle, questioned the approximately USD700,000 that’s going to be spent on each kilometre. 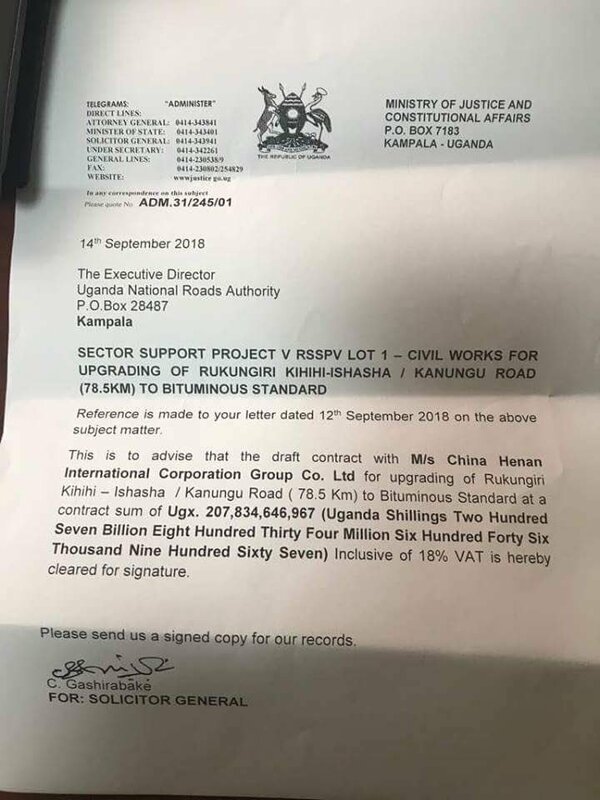 Acram Kigozi stated that it is unbecoming in Uganda for everything to be messed up, while Derrick Bwanika pointed out that each road was to cost Shs2,171,011,598Bn.